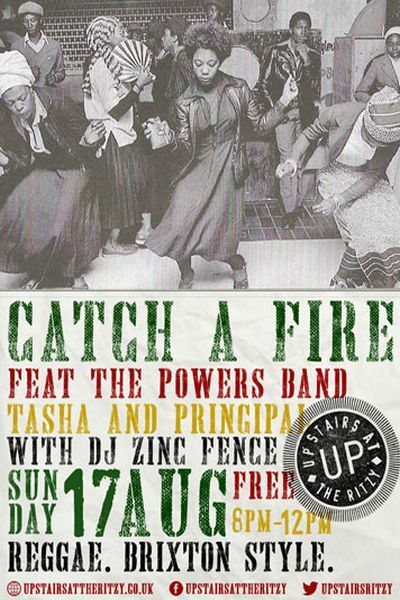 Catch A Fire Reggae Night. Live bands, and the very best in Jamaican vinyl on the decks from ska to bashment. Entry Free Entry at Upstairs at the Ritzy in Brixton.